Every person or partnership who/which is carrying on or carrying out a trade, business, profession or vocation, whether such person or partnership is liable to pay income tax or not, is required to pay ESC. However, Cooperative Societies, aviation and shipping companies, local Government bodies, Government Departments, any distributor, any dealer in lottery, any Unit Trust or Mutual fund and Lak Sathosa is not liable for ESC. Every person or partnership should register for ESC if the liable turnover of a quarter is Rs. 50 million or more during the period from 01.04.2011 to 31.03.2017 and Rs. 12.5 million for any quarter commencing on or after 01.04.2017. The rate applicable with effect from 01.01.2016 is 0.5% on relevant turnover. The amount due from every transaction whether actually received or not. But following are not included to the liable turnover. Proceeds from sale of capital assets. Turnover from sale of petrol, diesel or kerosene of any filling station is liable for ESC with effect from 01.04.2016, if the aggregated liable turnover for any quarter is Rs. 50 million or more during the period from 01.04.2016 to 31.03.2017 and Rs. 12.5 million for any period commencing on or after 01.04.2017. However, the ESC should be calculated on 1/10th of the relevant turnover of petrol, diesel or kerosene and on whole amount of turnover from other products (lubricants etc) and service charges, if any. ESC paid in advance to the Customs can be credited against the ESC liability of the same quarter where the date of clearance of the particular consignment falls. However, the balance liability of ESC, if any, should be paid on or before the 20th day of the subsequent month of the quarter ends. ESC paid in advance and self payment for the period commencing on or after 01.04.2016 can be set off against the Income Tax payable for the relevant year of assessment and excess, if any, can be carried forward to set off against the liability of two subsequent years of assessment. However, the excess, if any, of the ESC paid until for the period ended with 31.03.2016 can be carried forward to set off against the liability of four subsequent years of assessment. 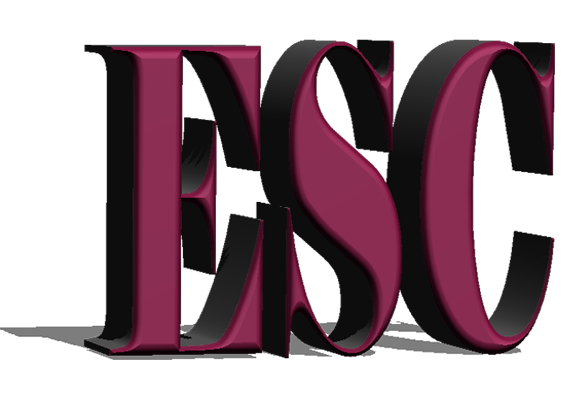 Return of ESC should be furnished annually on or before 20th day of the month immediately succeeding the end of that year of assessment. Individual and Partnership ESC Returns should be submitted to the relevant Metropolitan/Regional Office where the Income Tax File is dealt with.